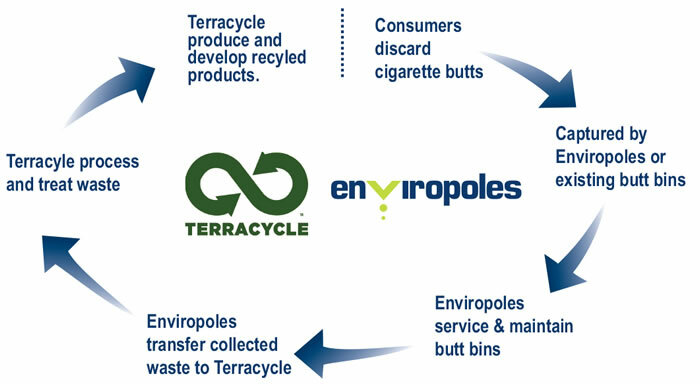 Enviropoles Australia offers experienced consultants to discuss your business’s needs – from permit requirements and installation to occupational health and safety, waste management and existing cleaning contracts. Enviropole's innovative vacuum system extracts waste and replaces it with fresh deodorising liquid in less than ten seconds. However, as some locations do not allow for vacuum truck access we have developed an insert model. This quick and simple method of servicing allows the cleaners to simply change over the inserts without disruption to traffic or the surrounding environment. Solid and liquid waste is removed from the unit weekly/fortnightly/monthly by vacuum/changeover of the insert – no contact with waste. The inserts are emptied into a disposal unit at our depots located throughout Australia to separate the solid and liquid waste. The liquid contents are disposed of through an EPA approved trade waste point, whilst the solid waste is incinerated for fuel and energy or taken to a sealed industrial landfill. For more product information or pricing, please contact us or download our order form today.